Since 1991, dozens of cities, several universities, and some states have adopted Indigenous Peoples Day. It is a holiday that celebrates the history and contributions of Native Americans. Indigenous Peoples Day usually falls on the second Monday in October and replaces Columbus Day. The idea of replacing Columbus Day with Indigenous Peoples Day was born in 1977, at a U.N. Conference in Geneva, Switzerland, on discrimination against indigenous populations in the Americas. In September of 2007, the United Nations Declaration on the Rights of indigenous Peoples (UNDRIP) was adopted by the General Assembly. It establishes a universal framework of minimum standards for the survival, dignity, and well-being of the indigenous peoples of the world. The first Indigenous Peoples Day was adopted in 1991 by the Berkeley California City Council. The following year, Indigenous Peoples Day was observed with activities and cultural events throughout the city and Bay area. An event flyer from 1992 stated that the purpose of Indigenous Peoples Day was “to express appreciation for our survival, acknowledgment of our contribution to today’s world community, and to commemorate our fallen patriots.” The year 2017 marks the 25th annual commemoration of Indigenous Peoples Day in Berkeley, California. 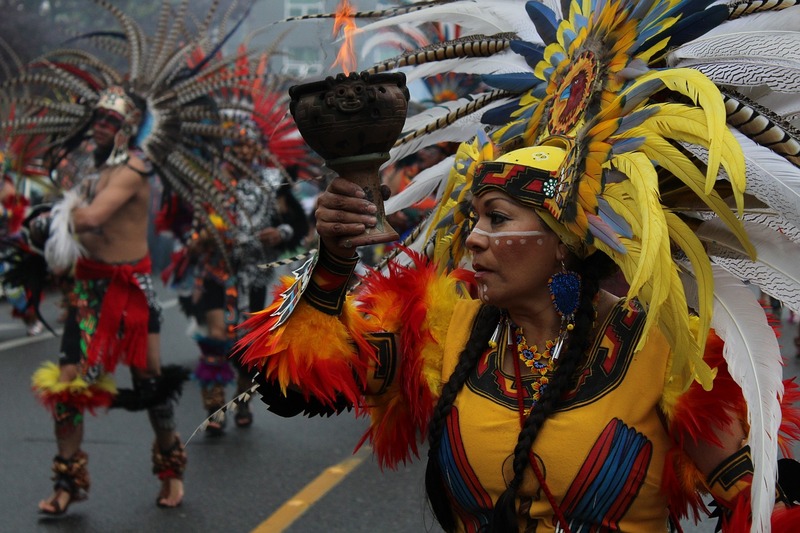 There are several ways that you can celebrate Indigenous Peoples Day. You can attend an event, rally, or vigil organized by Native activists. Donate to Native organizations that fight to protect human and environmental rights of Indigenous People. Sign a petition in favor of recognizing Indigenous Peoples Day where you live. One way genealogists can celebrate Indigenous Peoples Day is to spend time researching information about their Native American ancestors. There are online resources that can help you get started.